Airport lounges are exclusive places where you can escape from the madness of the crowds. You can find places to charge your electronic devices, use free WiFi, choose from a variety of snacks and beverages, and even shower or take a nap. Some lounges, such as the Centurion lounges, have spas and other high-end amenities as well. As you can imagine, access to these lounges is very controlled. In most cases, only the top tiers of airline customers can get in. For example, travelers can pay $450 a year to get access to Delta Sky Club. Certain credit card holders, however, can enjoy airport lounge access without the exorbitant annual fee. Some cards, such as the Gold Delta SkyMiles Credit Card from American Express, offer airport lounge access for a discounted fee; others offer it as part of their standard cardholder member benefits. Not all of them advertise that benefit, but you can compare a few credit cards with airport lounge access below. The Platinum Card is one of the best credit cards with airport lounge access. With the Platinum Card, you can access over 1,000 lounges for free all over the world. Lounge types aren’t limited to Delta—American Express’ co-op airline—but include the top-rung Centurion Lounges, as well as International American Express lounges, Delta Sky Clubs, and Priority Pass lounges from global partner airlines, too. Wherever you are in the world, there’s probably an accessible airport lounge if you’re a Platinum cardholder. The card comes with a $550 annual fee, but the lounge access pays for the card in only a few trips. 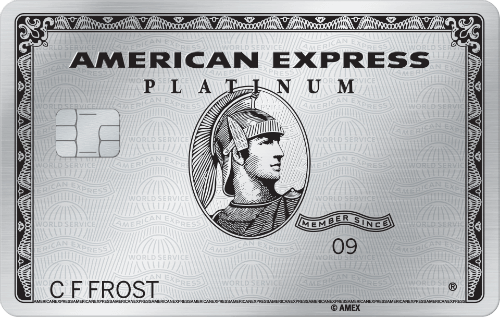 For frequent travelers, the Platinum Card is the best option. This offering from Citi is easily the second-best option. Access to Admirals Club lounges worldwide is free, not just for you, but for two guests or family members flying with you. In addition, authorized users of the card can also use the lounge membership. Many Admirals Club lounges offer things like complimentary snacks, beverages, showers, and travel assistance. 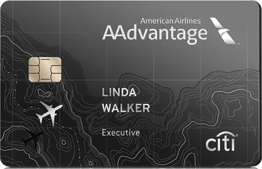 The AAdvantage Executive World Elite Mastercard, which is co-branded with American Airlines, comes with an annual fee of $450—which might be a small price to pay for lounge access to all Admiral Clubs. 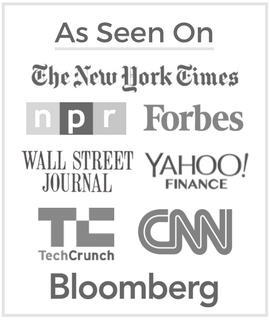 The top-tier co-branded American Express card through Delta Airlines offers access to all Delta Sky Clubs worldwide. Membership is only allowed on days when you are flying Delta; you can’t use your lounge access on days when you’re flying another airline. In addition, the airline has ended any complimentary access for family members or guests; you’ll need to pay a $29 fee per guest. The Delta Reserve Credit Card also has a $450 annual fee, which might not end up being a good value if you need to travel frequently with family. 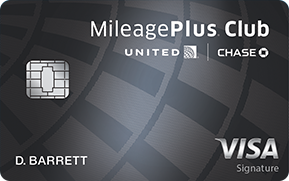 This card, offered through United Airlines, gives access to all Mileage Plus clubs and Star Alliance lounges throughout the world, as well as Amtrak Acela lounges. It doesn’t offer guest privileges or family discounts, and the fee for this card is $450 per year. If you fly often, you might want to look into one of the cards above – especially if you travel enough to justify the annual fees. The access to a quiet place to recharge and eat can mean the difference between a decent trip and a great one.